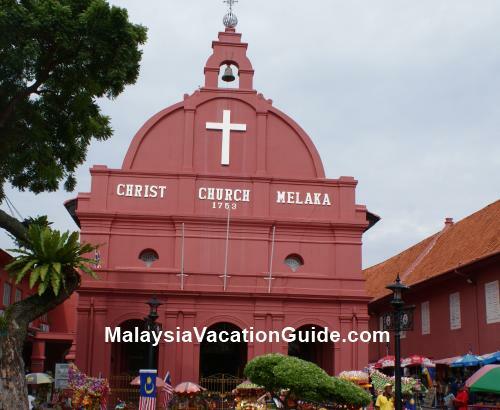 As one of the most famous tourist attraction in Malaysia, Melaka is well-known of its various museums, valuable heritage and ruins that were built centuries ago. 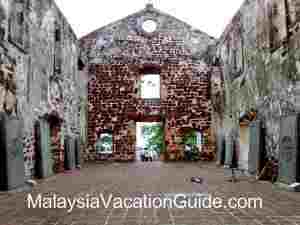 As tourism industry boosted in this city, the increasing numbers of visitors cause hotels in Melaka to sprout like mushroom after the rain. 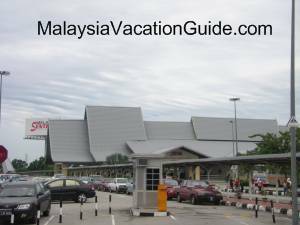 In Melaka, you can choose from a wide range of hotels, resorts, villa or even budget lodge with various prices, offering you services that suit you the most. 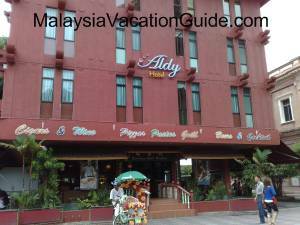 If you would like to stay in the city centre in order to have more time to explore and sight-seeing, Aldy Hotel which is located at Jalan Kota will be the best choice for you. Standing between the junction of Jalan Gereja and Jalan Kota, you will be attracted by the huge sign board that tells you that the hotel is only 100 steps away! Strategically located opposite to Christ Church, famous tourism spots such as Stadhuys, Porta de Santiago, St. Paul Hill and Jonker Street are just minutes away from the hotel. Apart from its strategic location, this 3-star boutique hotel is offering convenient facilities and authentic Italian cuisine. Guests can choose to relax themselves in the roof-top Jacuzzi or unwind at the bistro by watching live football matches broadcast from the largest TV screen in the town. Painted in red, Aldy hotel is easily being recognized even form far! In the list of hotels in Melaka, you can also find some famous chain hotel – such as Equatorial Hotel which is located at Bandar Hilir. This luxury 5-star hotel has 496 well-furnished rooms which overlook the Straits of Melaka or St. Paul Hill. For relaxation and fitness, the hotel provides state-of-the-art facilities such as swimming pool, a well-equipped gymnasium,sauna, jacuzzi and spa treatment to pamper yourself after spending your whole day walking in the city. 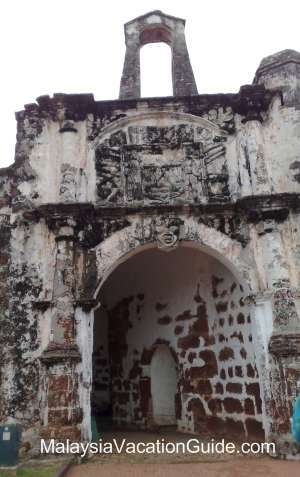 Equatorial Hotel is also located in a convenient location where famous places such as Porta de Santiago, Stadhuys and Christ Church are merely 150 meters away. Besides, the hotel is also adjacent to the Proclamation of Independence Memorial. Staying in a great hotel like Equatorial will not only ensure a great stay but also making your visit to Melaka a more memorable one. If you prefer a luxury hotel for you trip, you can also choose Renaissance Hotel which is located at Jalan Bendahara. The established hotel with 300 spacious guestrooms and suites is aimed to provide great accommodation by giving guests unexpected privileges such as private check-in and complimentary evening cocktail. 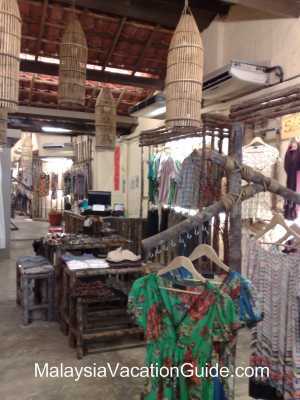 Furthermore, the hotel is also located not too far to places of interest in Melaka and can be easily reached within a 10-minute walk. 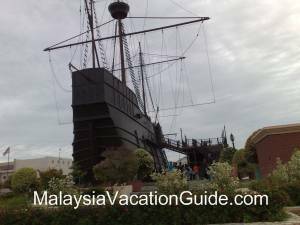 Mentioning about hotels in Melaka, Century Mahkota Hotel is definitely one of the most renowned in town. With 617 guest rooms consist of 1-; 2- or 3-room apartment, executive and president suite. The hotel offers uncompromising services at an affordable price. Located at Jalan Merdeka, the hotel is a good choice for ladies as it is near to the famous Mahkota Parade shopping centre! There is one more hotel adjacent to Century Mahkota Hotel – the Golden Legacy Hotel which was formerly known as Pan Pacific Legacy hotel. 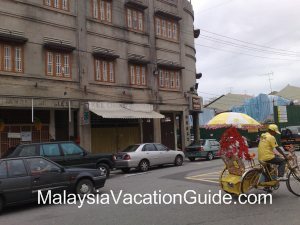 By having such a wide range of choices for hotels in Melaka, where each of the hotels is strategically located and equipped with unique facilities and guestrooms, you can easily get the hotel that suits you the most while visiting Melaka!